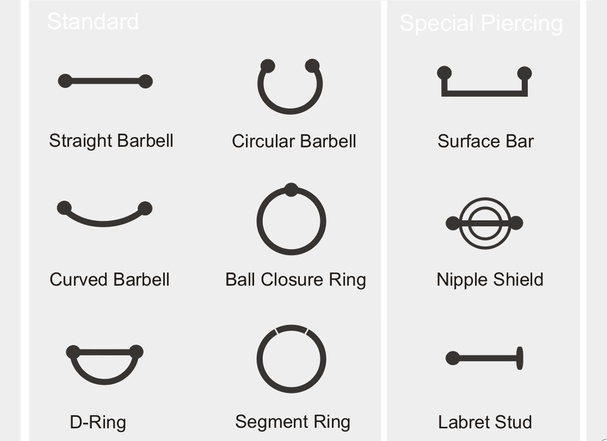 This group exists to discuss all things Piercing. Ask questions, tell stories, share tips and experiences. Please use the SEARCH FUNCTION and check the "Before You Post Your Question" thread BEFORE you post. **Please note: Any recommendations made by members of this group are not to be construed as, or taken in lieu of advice from a medical professional.